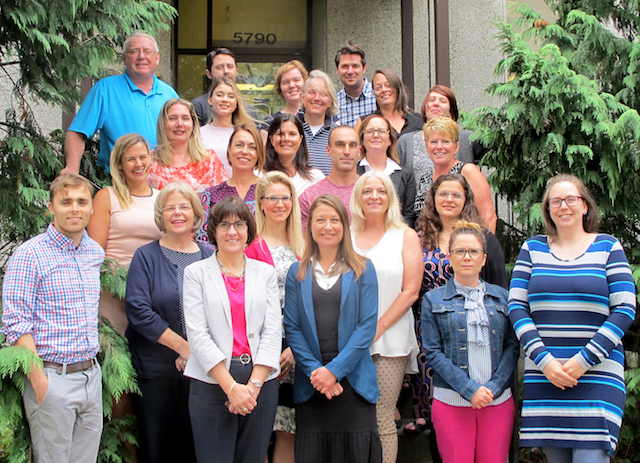 The Nova Scotia Health Authority (NSHA) champions advances in therapy, multi-disciplinary approaches to patient care, teaching and innovative health research taking place on the frontlines of patient care. Our advanced technologies and well developed telehealth networks enable researchers to include patients in remote areas. In any given year, approximately 295 researchers are engaged in more than 1200 research projects. This translates into about $28 million in annual research revenues and provide support to more than 380 dedicated research personnel. More than 290 experienced principal investigators, physicians and other health care professionals including many nationally and internationally recognized experts in a wide range of fields. More than 380 dedicated research personnel all externally funded from research projects. Active clinical research in at least 30 major disciplines including specialty areas such as brain repair, cancer, cardiac sciences and enteroviruses. The QEII is the regional centre for the Canadian HIV Trials Network. Close affiliation with Dalhousie University Medical School, which ensures strong basic research support and maximum crossover from laboratory to clinical application. Exceptionally stable patient base with a traditional interest and willingness to participate in health-related studies offers invaluable continuity, particularly for multi-year studies. Advanced technologies, including well-developed telemedicine networks, enable researchers to include patients in remote areas. Access to the Sanofi Pasteur Vaccine Challenge Unit - a ten bed inpatient unit with singe isolation rooms, located at the IWK Health Centre. This is the first of its kind in Canada and one of a very few such facilities worldwide. Access to the Skills Centre for Health Sciences, first of its kind in Atlantic Canada, this 4,000-square-foot facility offers an impressive range of services, equipment, models and unique materials that health care professionals use to rehearse medical procedures. Contract and grant facilitation and support. Comprehensive education for research personnel, Investigators and Research Ethics Board Members. Financial and human resource management for research projects. Timely ethical review according to national and international guidelines and regulations. Continuing quality review of research including an internal audit program. Research in Progress - online news for the research community. Research Focus - an ongoing series of booklets that highlight one particular area of research, demonstrating innovative research and the positive effects on patient care. Annual Report - a publication that focuses on one aspect of research, recent research advances, awards and accolades. Research publications, presentations, abstracts and posters database.